Say you hire some high school student that lives down the street to paint your front porch. You think you’re doing the right thing while potentially saving a lot of money when something happens to him. He falls off of the ladder and injures himself. What now? You could potentially be in a lot of financial trouble because he wasn’t insured and therefore you are going to be liable for his injuries. 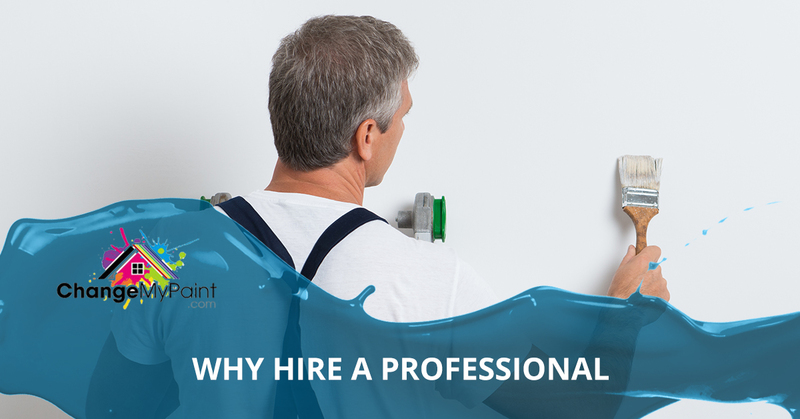 Hiring licensed and contracted painters takes that stress away, as the employees are insured by the company. At Carolina Painting & Pressure Cleaning Inc., all of our employees are fully insured, and therefore, not your responsibility. If any accident happens on the job, you won’t be held responsible. Again, painting isn’t just slapping some coats on a bare wall, letting it dry, and calling it a day. A quality painting job can often only be done with trained eyes. For example, our professional painters are trained to survey the wall, ceiling, door, or whatever you wish to paint, and make an inference on what work needs to be done. If the wall is of a certain material, it may require a specific base to ensure the paint sticks. Additionally, some paint jobs require a precursor pressure wash to rid the material of dirt and oil that might interfere with adhesion. What’s worse that having fresh paint drip all over your white carpet? Painting is a messy job that can cause irreparable damage to anything that it comes into contact with. The professional painters at Carolina Painting & Pressure Cleaning Inc. are well-equipped to protect your furniture and flooring as well as prevent messes and damage. Additionally, they are also trained to look out for mishaps and are required to promptly report them to their supervisor. Our painting company puts the needs of our clients at the front of the line and it’s in our best interest to ensure that they’re happy with their job. Hiring a painter who isn’t employed by a specific company is a big risk to take. Not only do you not know their background, but you’re also running the risk of letting a stranger into your home. 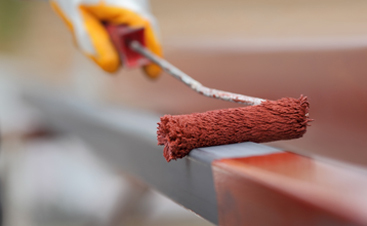 Our professional painters are supervised and professional, so you’ll never have to worry about somebody stealing your property, coming in intoxicated, or messing around on the job. Carolina Painting & Pressure Cleaning Inc. puts the safety of both our clients and our workers first, and therefore implement rules and supervision tactics to make sure that everything is running as smoothly and safely as possible. If your home or business is in need of a fresh paint or pressure cleaning job, please give us a call at any time. 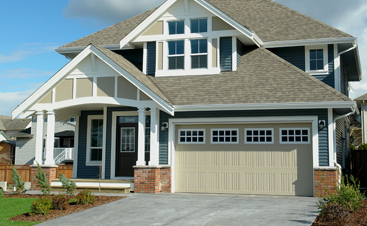 Carolina Painting & Pressure Cleaning Inc., employs a team of brilliant, talented, and licensed professionals who can provide you with the best painting work in the area! Call us today!